Good Morning! Your review is well received and note with many thanks! 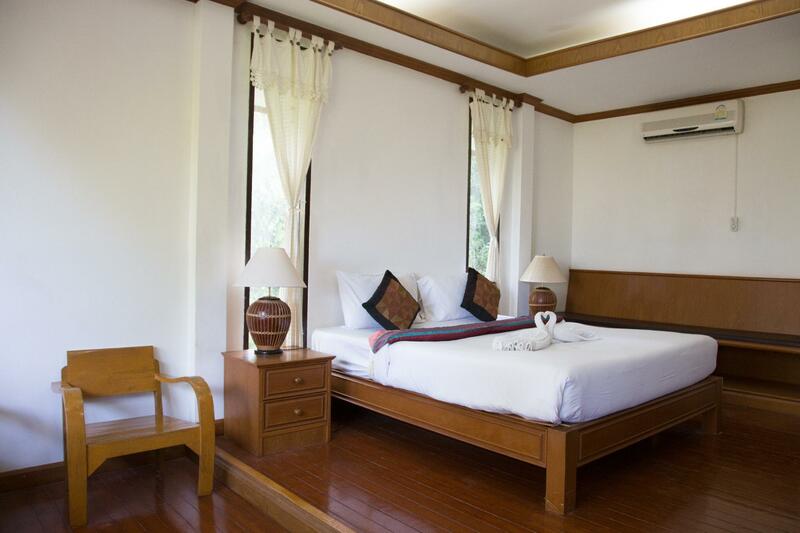 Nice place, nice pool, 10-15 min walk from Lamai beach. The rooms were cleaned daily and 2 small bottles of water were delivered free of charge to the room's fridge daily. A quiet place with "jungle environment" with a friendly staff and the lunch is good. Do not ask for a taxi!! the price is more expensive than you can find yourself on the road border near the hotel. If you have one of the bungalows at the top of the site, be careful, the climb will be hard! We had a lovely stay. 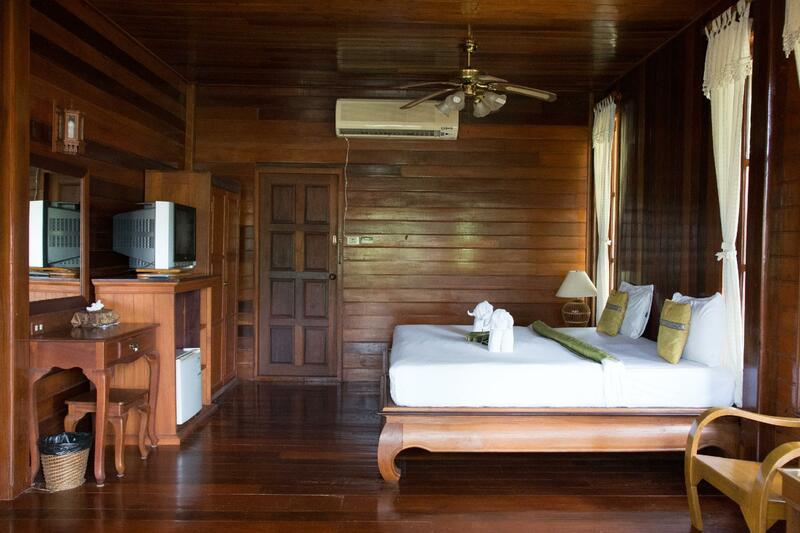 The bungalow was huge and clean with a big balcony and lovely views. The stuff was friendly, the breakfast good. Nice pool with beautiful surroundings. It´s outside of town, so it´s quiet, but takes a walk to get there. This was our 4th time in Thailad, but we would never go back to Searine resort. 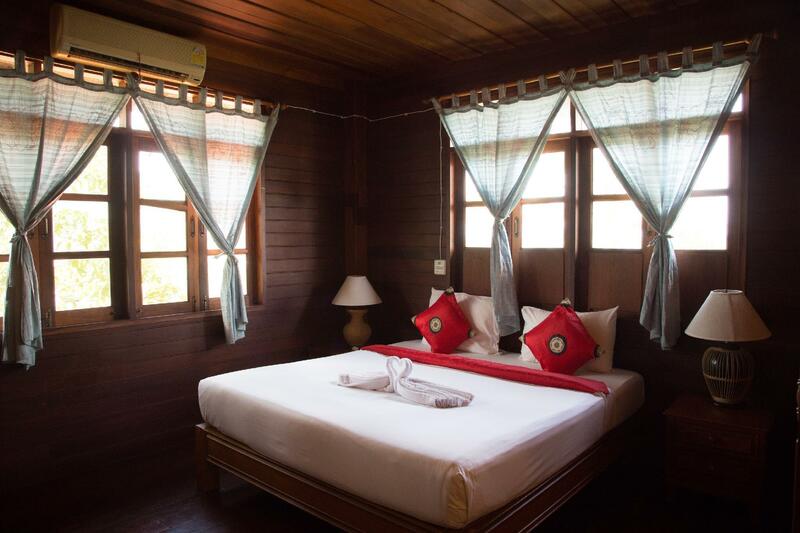 They give as a room without balcony (we booked a room with a balcony), so we decided to change our delux room for wooden villa, but we have to pay another 500 THB/day. The agoda's price was lower. The resort is old and bad manteined. The bed was horrible, we had a hole in the mattress. The bathroom was very dirty (I found cigarets in the flowers). The woman that works in the reception speaks english very bad. The best one is a filipine guy. He must work in the reception!!! Never go this hotel!!! It is overrated!!! our stay at resort was great. good service from time we arrived untill departure. 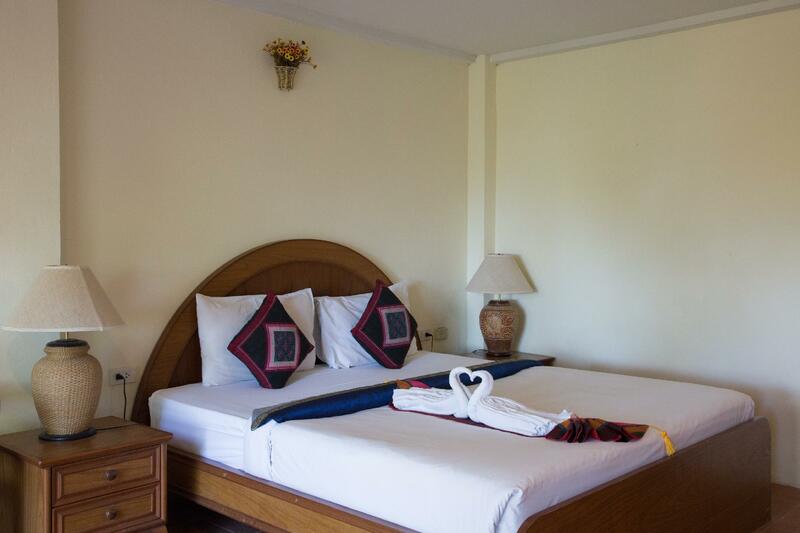 room was huge and comfortable.staff very friendly. resort pool and rooms and surroundings was well kept.will go back their and will recommend it. it on the mountain side about 1.5km from sea but has a sea and mountain view. Staff were fantastic Location is great, can walk to the beach and shops,good place to drive around the island,food was OK! Prepare to climb a mountain to get to your room... Again the staff were very good!! As a 26 year old American who has stayed at many hotels around the world I can say that this is a great hotel and good value for money. The staff is very attentive to your needs, very friendly and always smiling. 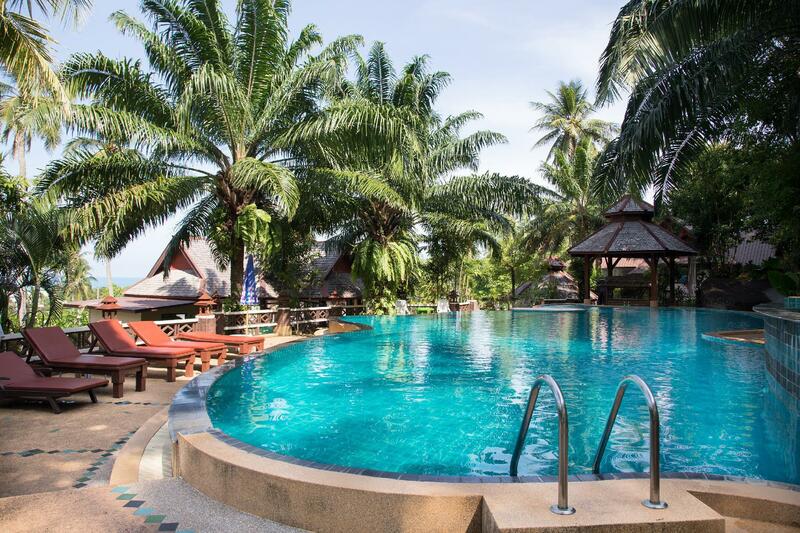 The hotel grounds are very clean and the pool is also a great place to cool off from the hot Samui weather. Renting a motorbike from reception is a must as you can visit all of the nature and hot spots around Samui. I was very sad when I had to leave this place as everyone in Thailand is as friendly as can be. Must book your hotel stay here. The resort is nice, it's like a little village. Talking birds welcome you and wish you a good morning. Swimming pool is nice. Globally, the resort is becoming old and the location is not on the beach but there is a great value for money. The staff is really helpful. Comfortable bed. Swimming pool. Refrigerator in room. This place is seriously in need of TLC. Bad location on a busy corner, almost impossible to flag down a taxi, and a walk to the rooms that is only for mountain goats. Room felt like it had not been renovated since the 70's. The garden has received no attention in years, the jungle is intruding. . And why did the name change form Serene to Searine? This hotel just felt a sad place to be, waiting for a knight in shining armor to invest. Budget Room Rate but have to climb up hill slope,problem to the old age. Hotel location quite far from busy town centre. Thank you for the review.. GOD BLESS YOU....! Beautiful resort, really friendly staff, slightly back from the beach but nice quiet area and easily within walking distance. Nice to be away from all of the bars.